Chikaninni: BABY FOOD RECIPE: BROCCOLI! Making your own home-made baby food is so cheap and easy, and you know exactly what's in it! 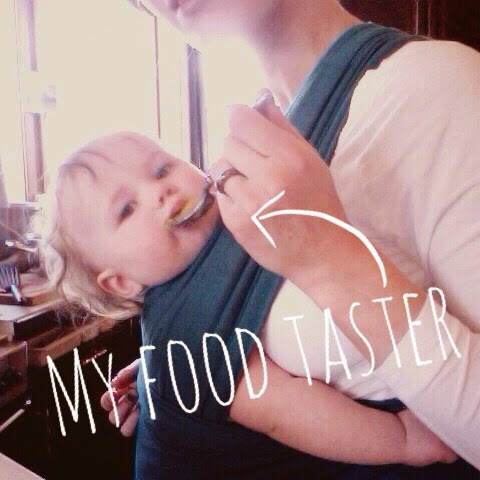 This is a recipe for babies who have just begun mashed food - around six months! 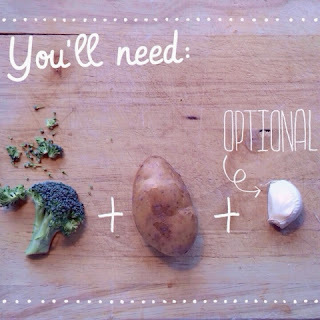 - Peel/chop potatoes, and boil until soft. You can throw a peeled garlic clove into the water with the potatoes for more flavor. 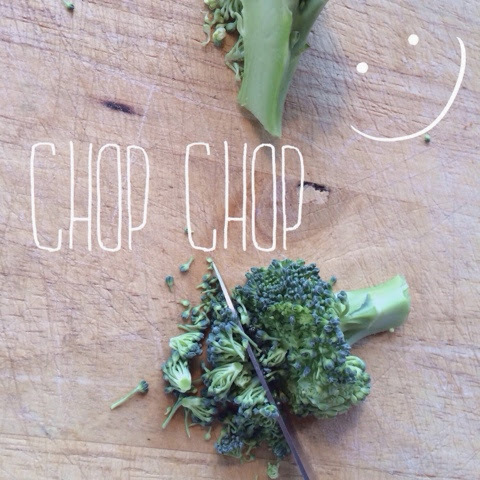 - Boil the broccoli bits for just a couple of minutes and drain (if you prefer, you can leave the tiny broccoli pieces raw for extra texture/nutrition). - Mix together with the mash. 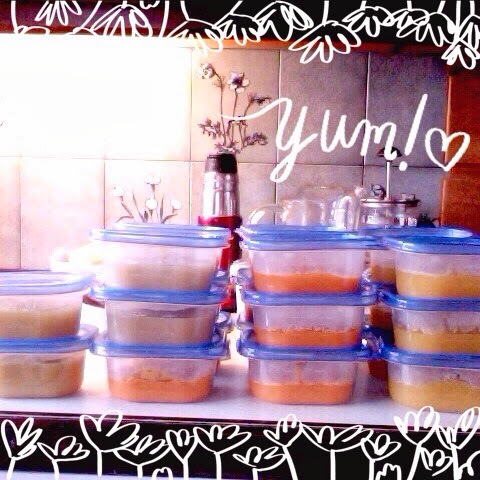 It's great to make batches of baby food. I store it in individual microwave-safe containers, and put them in the freezer. So when it's time for her to eat, I just defrost and reheat one of them.